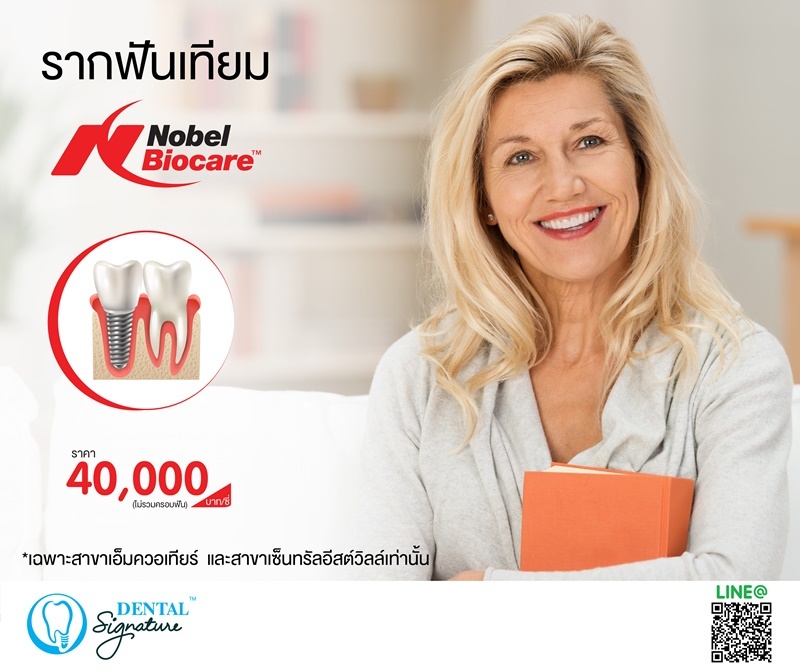 Part of Thailand's Largest Dental Clinic Network. Professionally accredited dentists & specialists. International Standards. 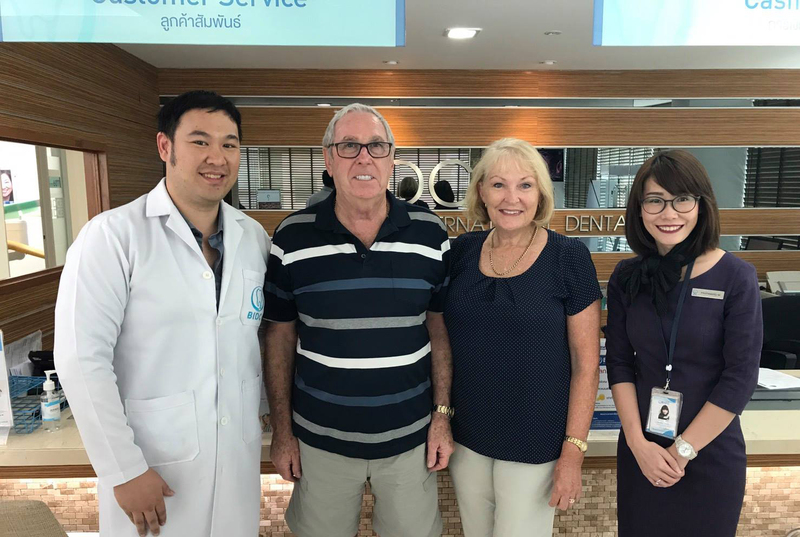 Managed by Thailand’s leading dental group, Dental Signature clinics focuses on providing professional quality-based dental services composed with a team of top tier dental specialists following international standards. 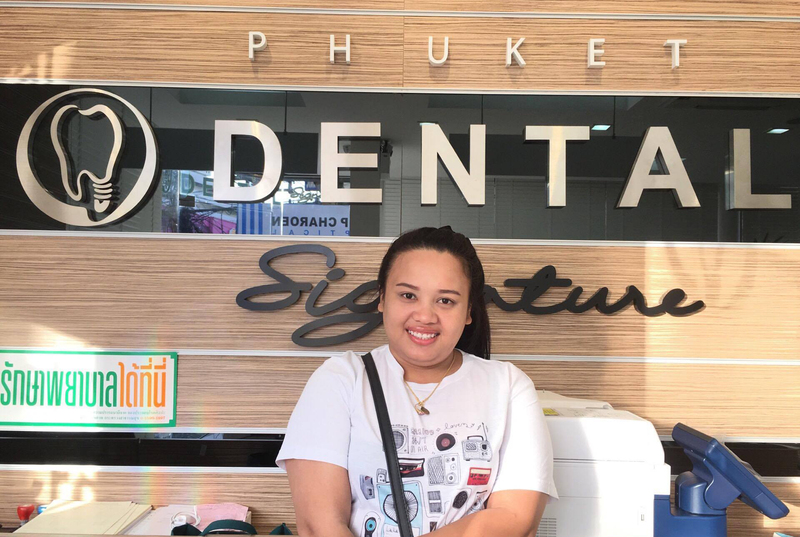 Dental Signature clinics has 4 dental practices across Thailand located in the Bangkok’s city centers and in Patong, Phuket. 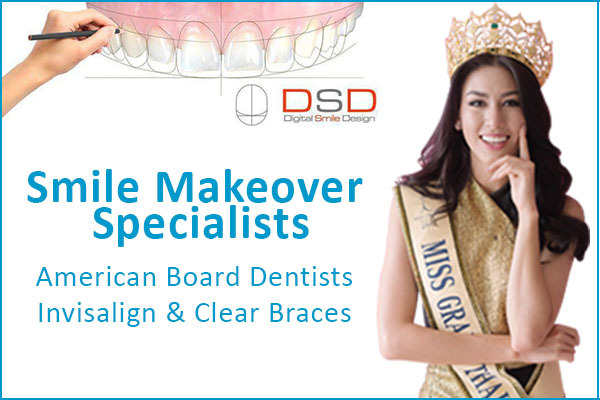 Dental Signature clinics provides the full range of professional dental treatments. 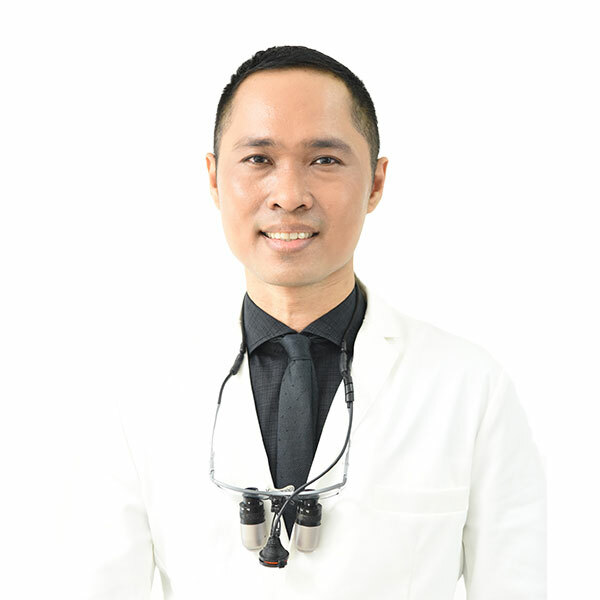 We specialised in orthodontic braces, dental implants and dental cosmetic dentistry including full mouth dental rehabilitation or smile makeover with dental veneers, dental crowns and teeth whitening. 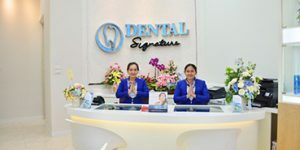 Why Choose and Trust Dental Signature Clinic? 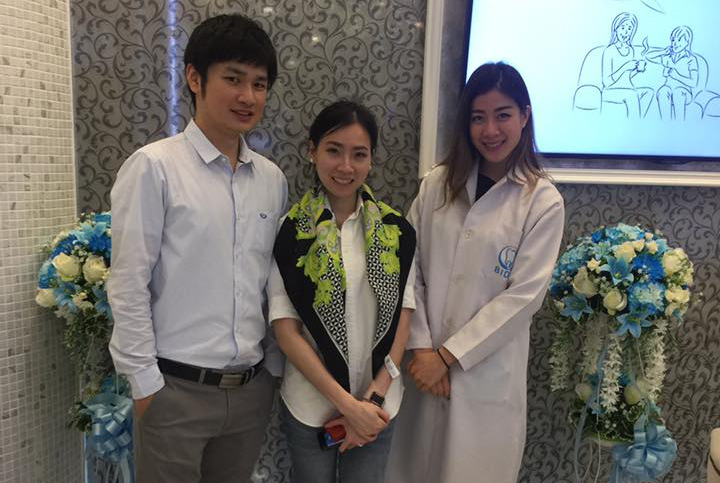 Dental Signature Clinic is managed by Dental Corporation (Public Limited Company) – Thailand’s award-winning and largest dental company. 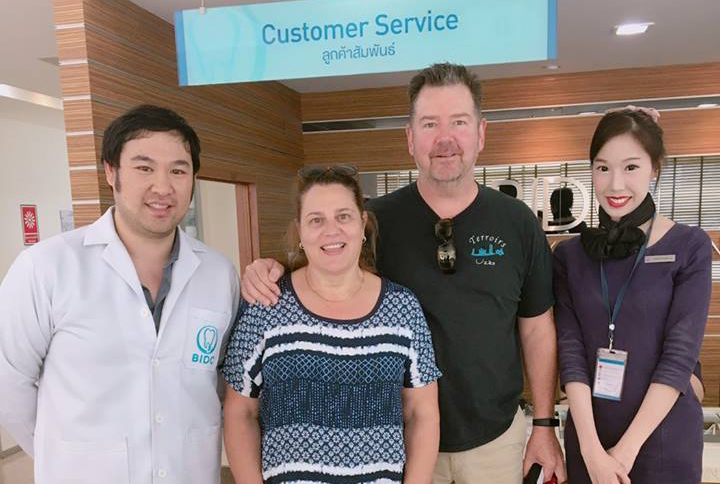 Our dental clinics uses a dentist specialists referral system with top dentists and dental specialists certified from USA, UK, Germany, Australia and leading universities within Asia. Each and all our dental clinics are equipped with digitalized x-ray machines, advance CE autoclaves and uses 3M chemical sterile indicators to ensure strict sterilization protocols and high patient safety are consistently and constantly met for each patient. 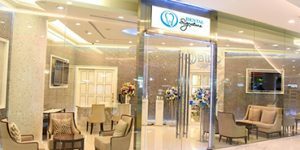 Dental Signature clinic at Emquartier is a Nobel Biocare dental implant center in Bangkok and an aesthetic smile makeover clinic. 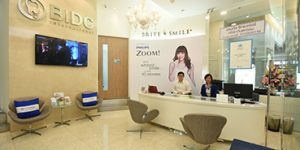 The dental clinic is also a leading Invisalign Diamond Provider. All our invisalign cases are treated only by certified orthodontist specialists. Located on the 4th floor of Helix building (Building A) at Emquartier department store. 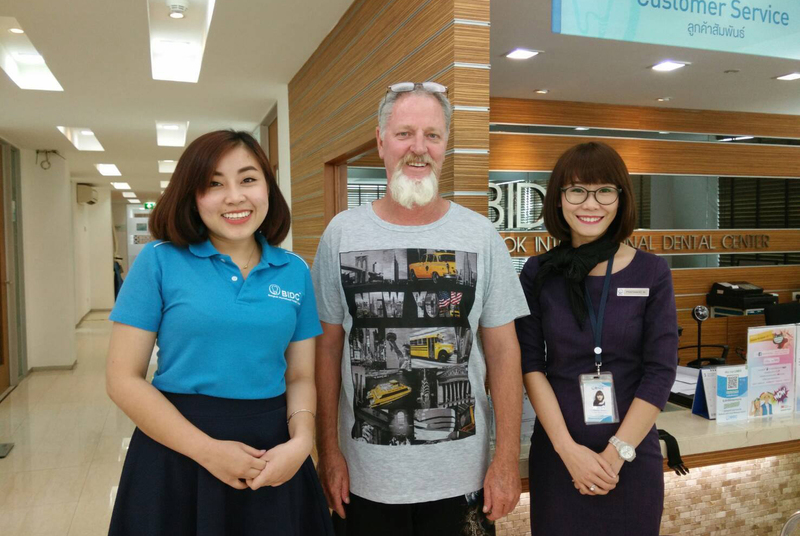 Dental Signature clinic at Siam Paragon is the preferred Straumann dental implant center in Bangkok. 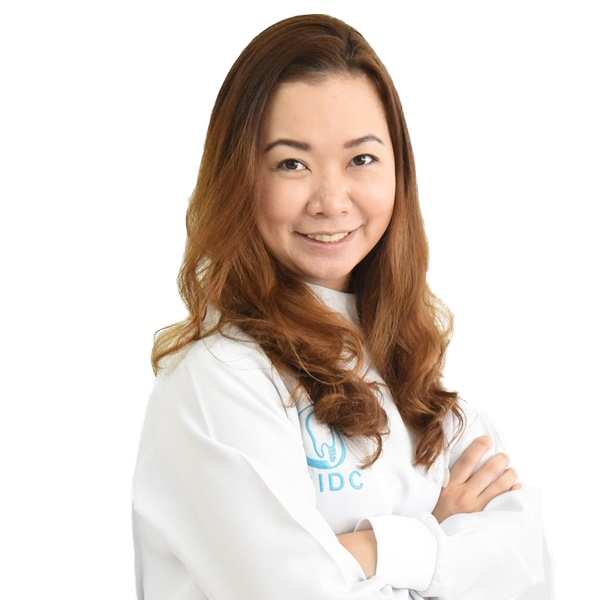 The dental clinic specializes in cosmestic dentistry with its skilled aesthetic dentists having treated numerous celebrities and international patients cases on teeth whitening, smile makeover and invisalign braces. 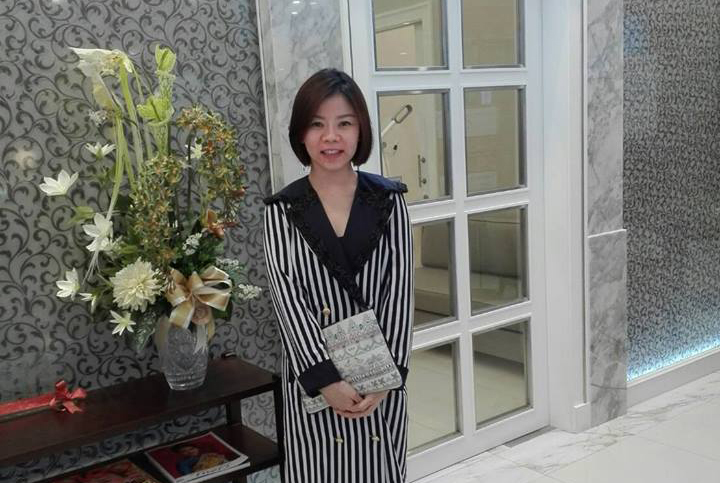 Located on 2nd floor North Zone at Siam paragon department store. 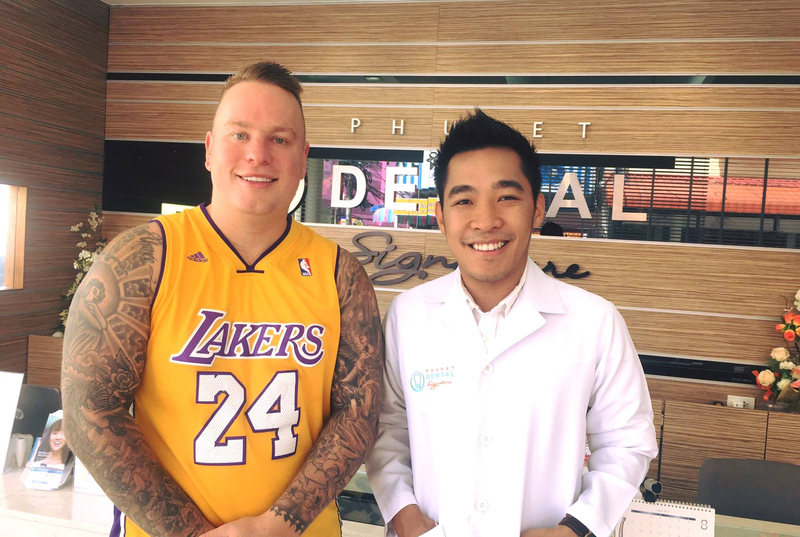 Dental Signature clinic at Central Festival Eastville provides the full range of dental services. 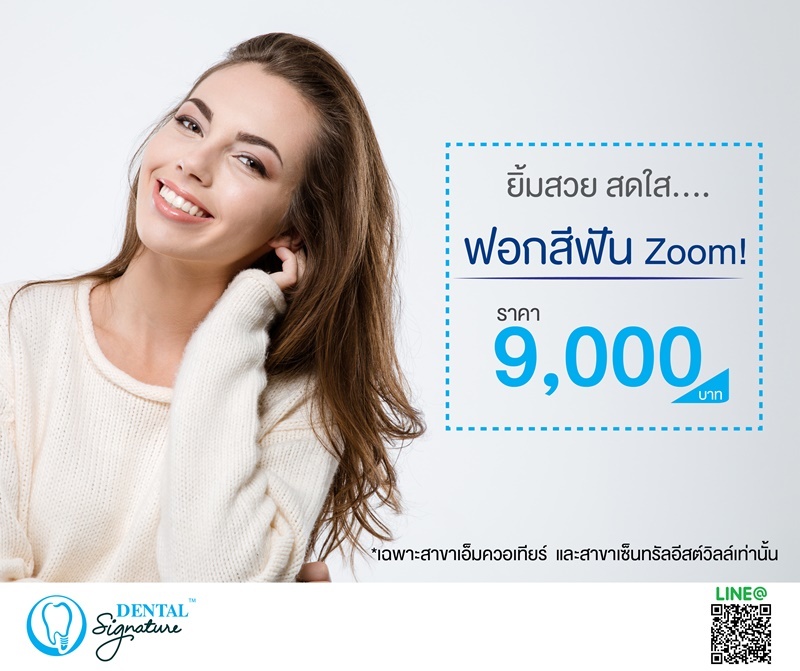 The dental clinic sees many orthodontic braces treatment cases specializing in invisalign clear aligners, Damon speed braces, 3M Clarity braces and conventional metal braces. 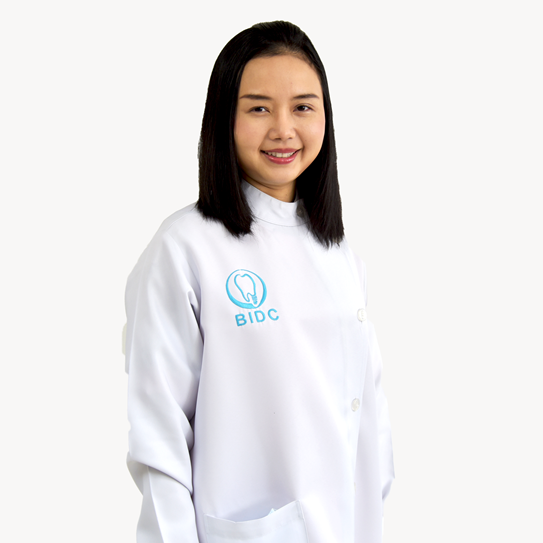 The dental clinic is also specializes in dental implant. Located on the 3rd floor next to Major cineplex at Central Eastville department store. 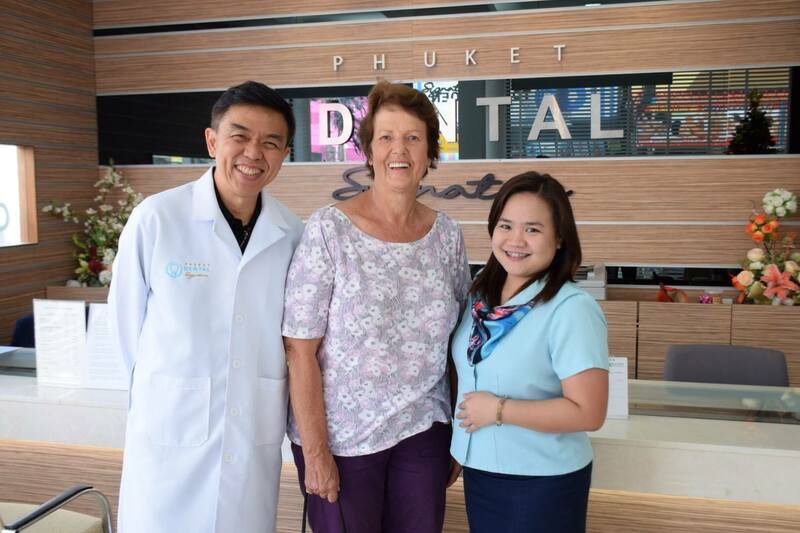 Phuket Dental Signature clinic at Phuket is Patong’s largest dental center. 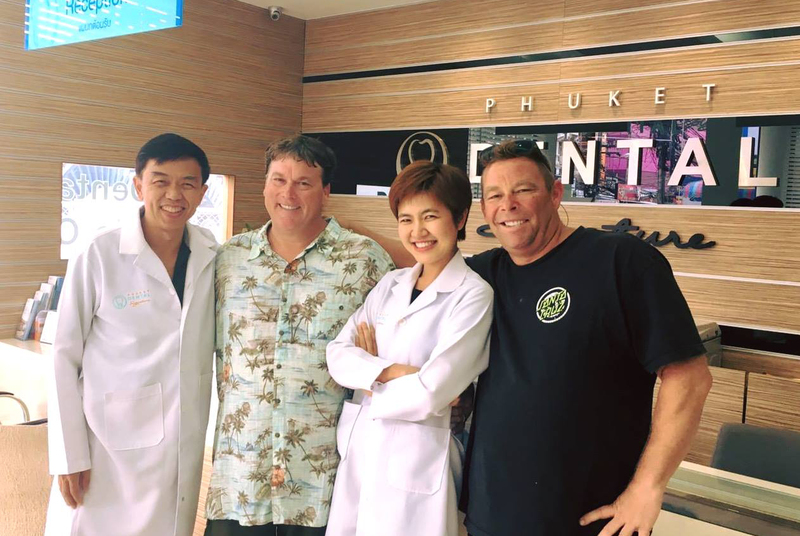 Spanning over 3 levels, Phuket Dental Signature has a dental laboratory within its building that enables quick cosmetic dental makeover treatments with aesthetic dental veneers and teeth crowns, The Phuket dental center also treats many full mouth dental implants and All-on-4 implant cases and uses hospital based standards. Located next to Jungceylon in Patong. 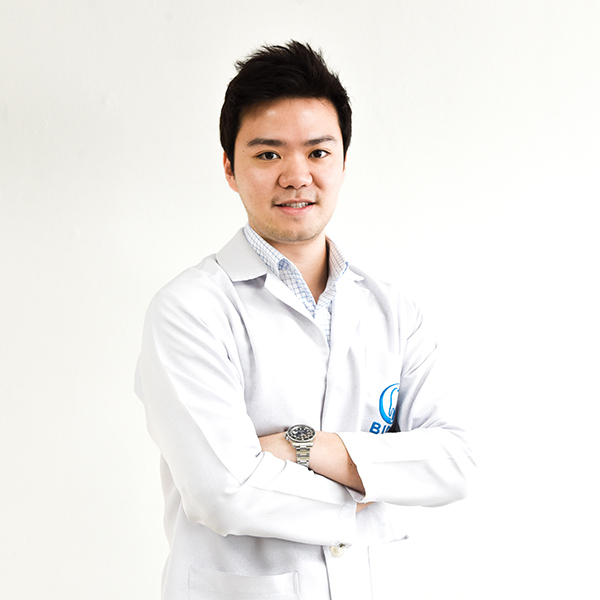 Assist Prof. Dr. Somkiat Aimplee DDS., MSc. FACP.